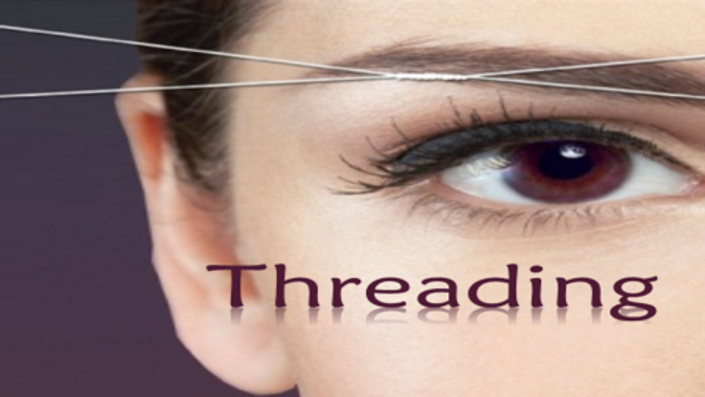 This course is for estheticians and cosmetologists who would like to learn or perfect their technique in threading. Students will be given an introduction and walk through the history of threading. 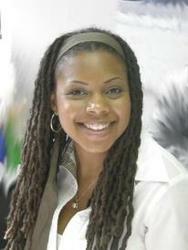 This course will also cover supplies needed and different threading techniques. At the end of this course students will be able to perform threading.